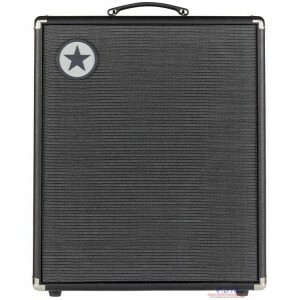 The Blackstar Unity Bass U500 bass combo amplifier was built for tonal flexibility. Switch between three power amp stages via the U500's Response control to shape your compression, natural drive, and dynamics. Choose between three distinct preamp voicings, and then sculpt the result with a 3-band EQ. Increase your bass's punch, depth, and low end, with compression, chorus, and sub-octave effects. The U500 is loaded with enough connectivity for live, studio, and home use. 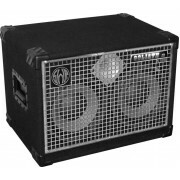 And if you want to beef up your output onstage, you can add a Unity U250ACT powered cabinet for an extra 250 watts of power. Get the eminently versatile Unity Bass U500, and everything from valve grind to high-headroom clean will be within your grasp. Whatever sound is in your head, you can coax it from the Unity Bass U500. It all starts with Blackstar's unique Response control, which gives you the choice of three classic power amp stages: Linear, 6L6, and 6550. You also get three distinct preamp voicings: Classic, Modern, and Flat. 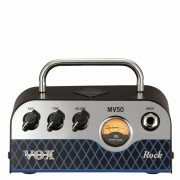 The U500's Drive section is loaded with three overdrives — OD, Distortion, and Fuzz — with a user-controllable blend. Beyond that, a 3-band EQ with a semi-parametric Mid knob supplies you with plenty of sound-sculpting power. Need more punch, depth, or low-end muscle? No problem. 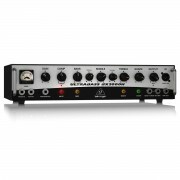 The U500 features built-in compression, chorus, and sub-octave effects. 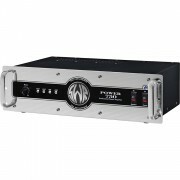 The Blackstar Unity Bass U500 is packed to the gills with useful features. Connectivity abounds, with an XLR + 1/4" line output and a headphones output with independent level control. 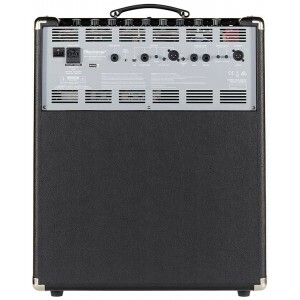 A -10dB pad accommodates both active and passive instruments. And an MP3/line input is onboard to supercharge your practice sessions. Integrate your pedals and external processors with the built-in effects loop. 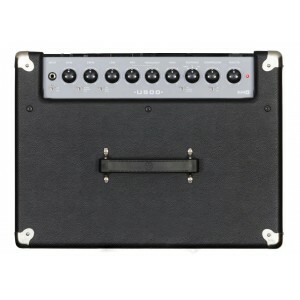 A cabinet-emulated line output and USB audio output make DI recording a breeze. The bassists here are especially impressed by the U500's integrated link for Blackstar's Unity U250ACT powered cabinet, which allows you to add an extra 250 watts of power to your rig.